Business insurance is designed to cater for those in industry, processing, manufacturing and owners of commercial premises. 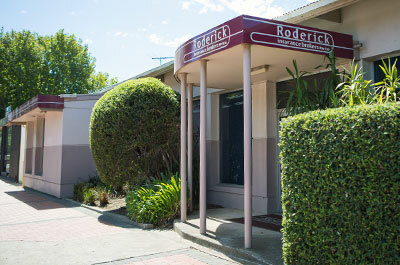 Geelong’s Roderick Insurance Brokers deliver tailored business insurance solutions for mid to large-scale businesses. We work with both business management teams and property owners to reduce risk and protect your assets, products and people. Workers Compensation – a compulsory insurance. protecting the business owner against legal liabilities as a property owner. Common business insurance policies required by Roderick Insurance Brokers’ clients include business interruption insurance, equipment and machinery breakdown and insurance of general property. cyber crime – if you hold client records on computer, or other sensitive and private information, cyber risk insurance covers first- and third-party liability. management liability – insurance for privately owned businesses for unintended errors, employee dishonesty and other unintended negligent conduct. Please contact Roderick Insurance Brokers for more information on our range of cover options, or request a business insurance quote online. 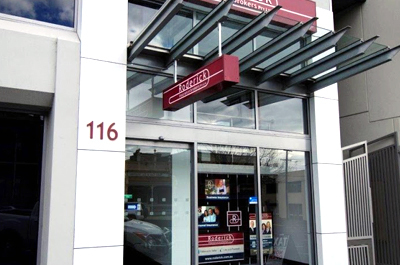 We specialise across a variety of industrial and commercial insurance products for Geelong and Werribee, including builders insurance, office insurance and farm and rural insurance. If you would like a quotation for Business Insurance or would like advice as to whether you need this policy, please contact Roderick Insurance Brokers.